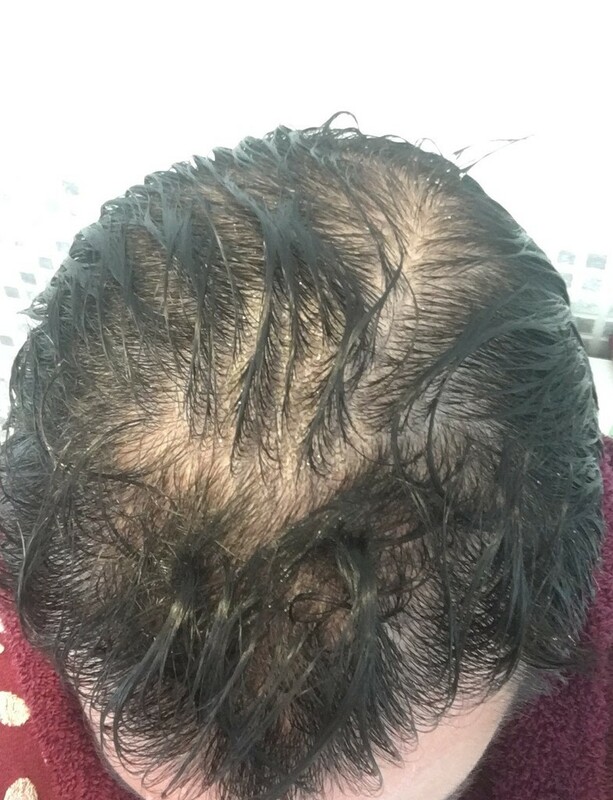 The following case has been posted by the patient in another forum in Spain, it is my pleasure to share also with the members of this forum. 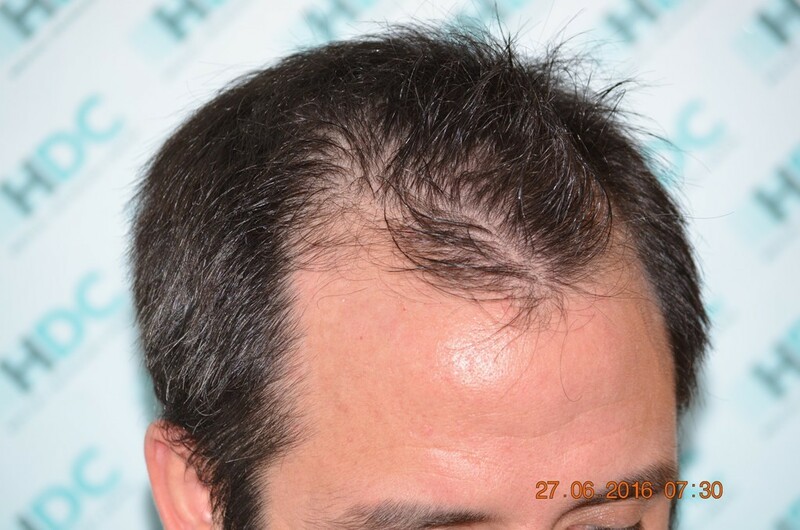 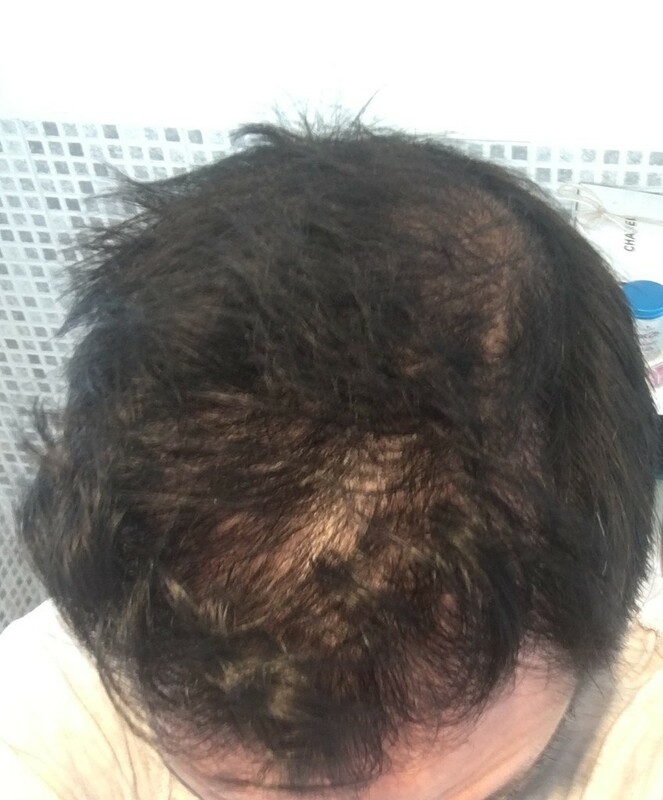 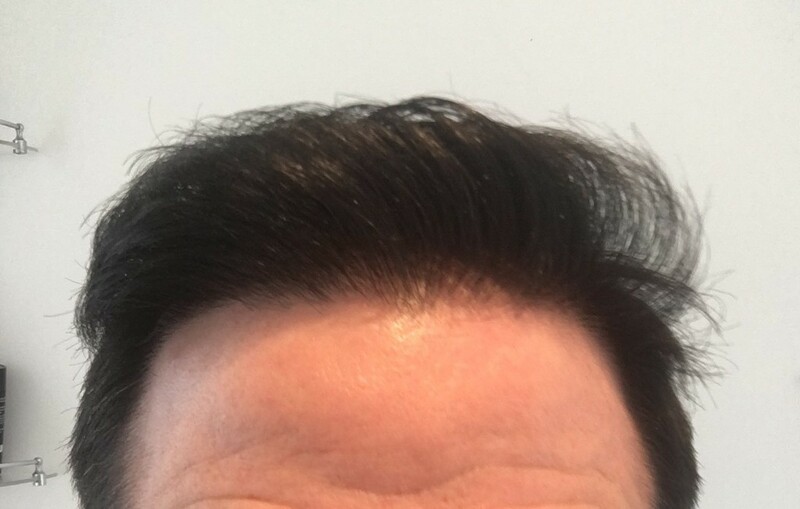 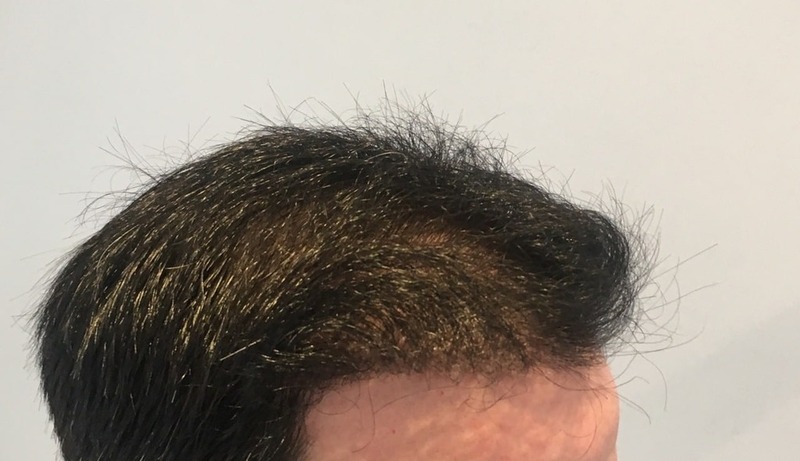 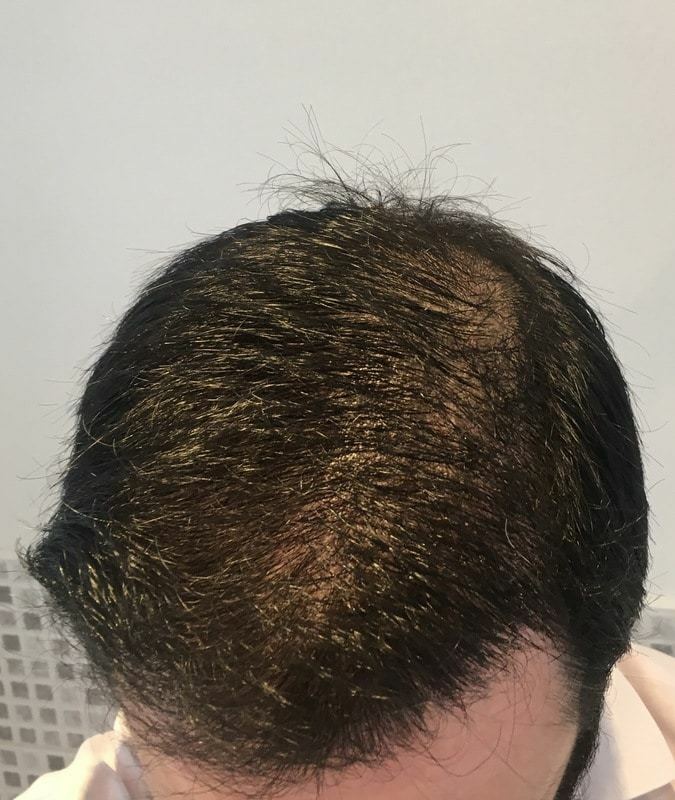 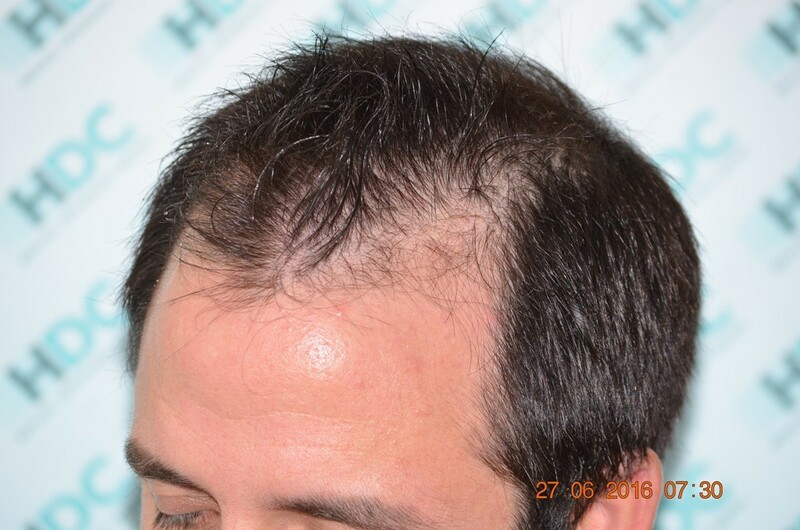 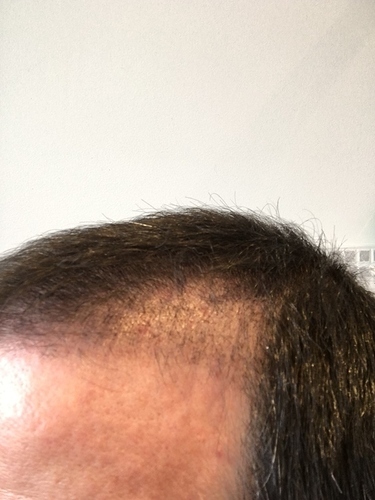 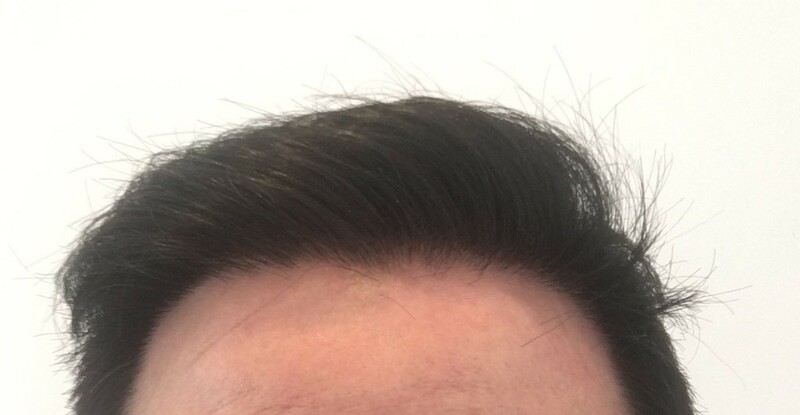 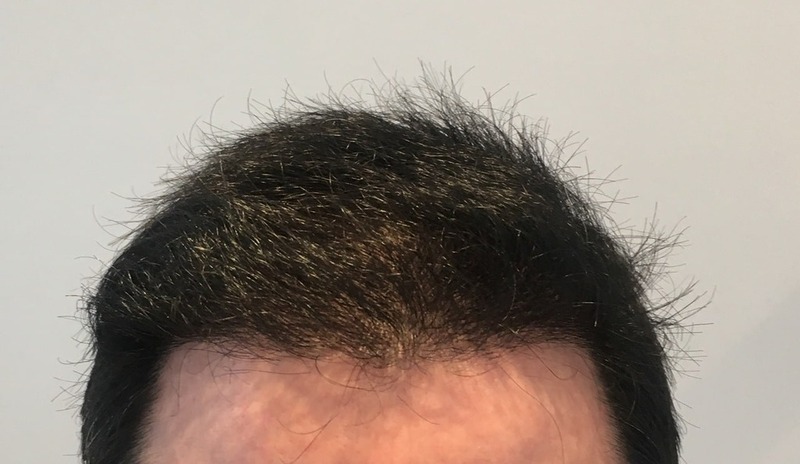 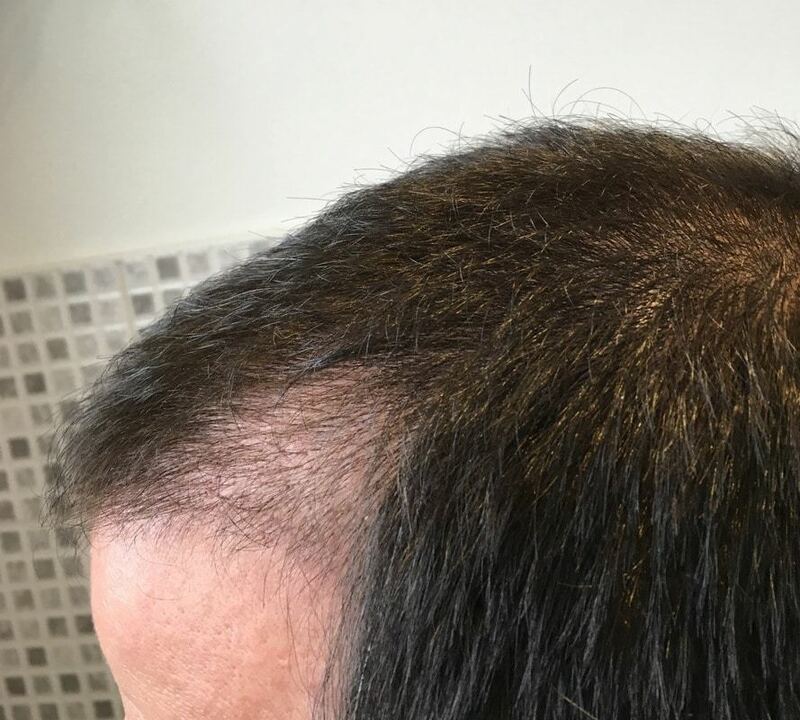 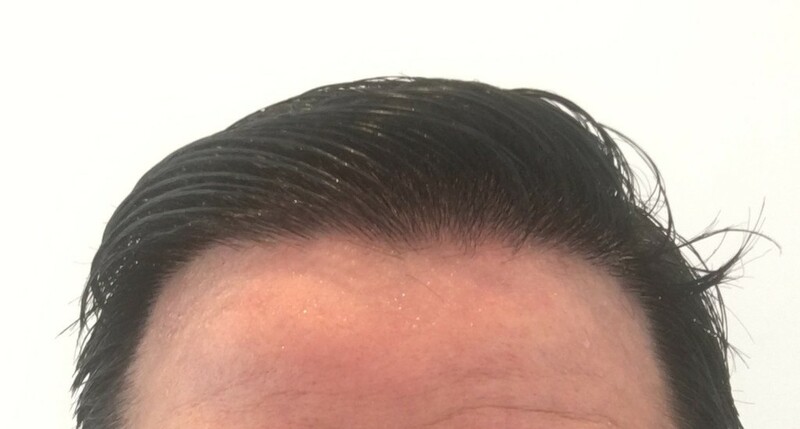 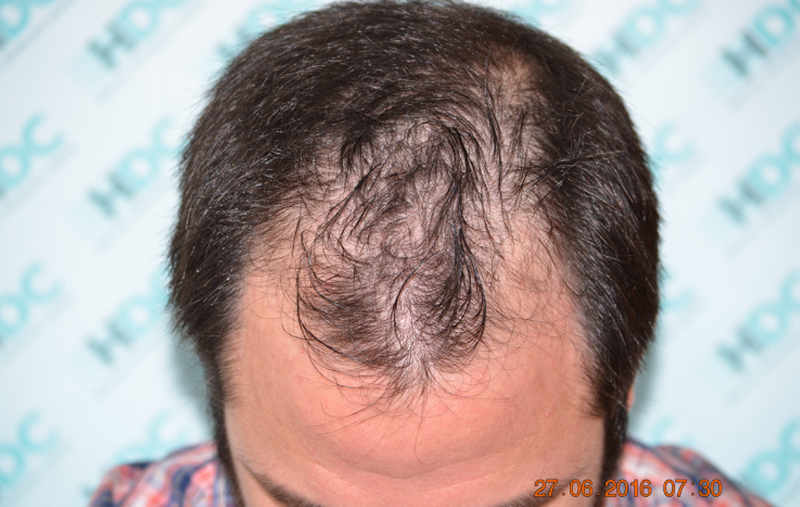 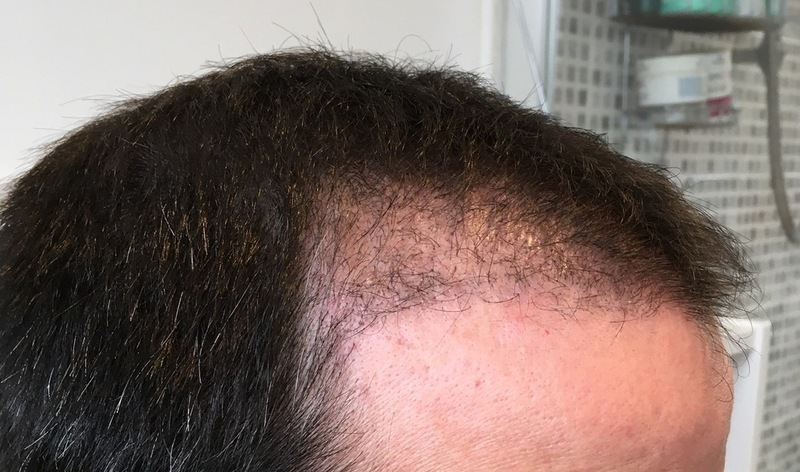 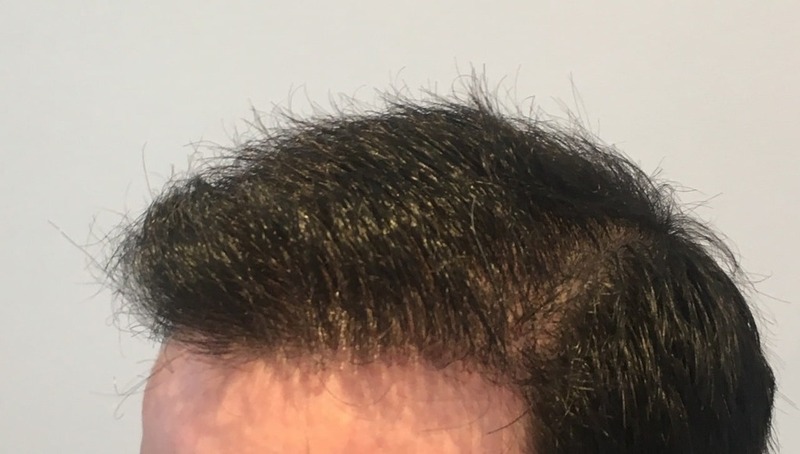 The approach in this case was to cover the frontal area with a conservative amount of grafts, the idea was to make the restoration that the patient needed at that time and if he continues losing hair in the future then we will continue covering the area in the back and also to reinforce the mid scalp, but for the moment the patient can enjoy his hair without major worries and without having invested a lot of grafts, grafts that most probably he will need in the future to continue with more additional work if the alopecia progresses. 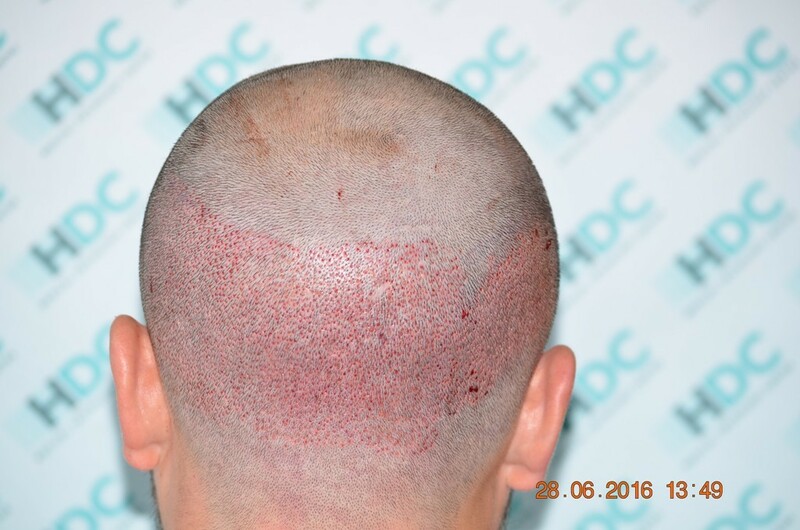 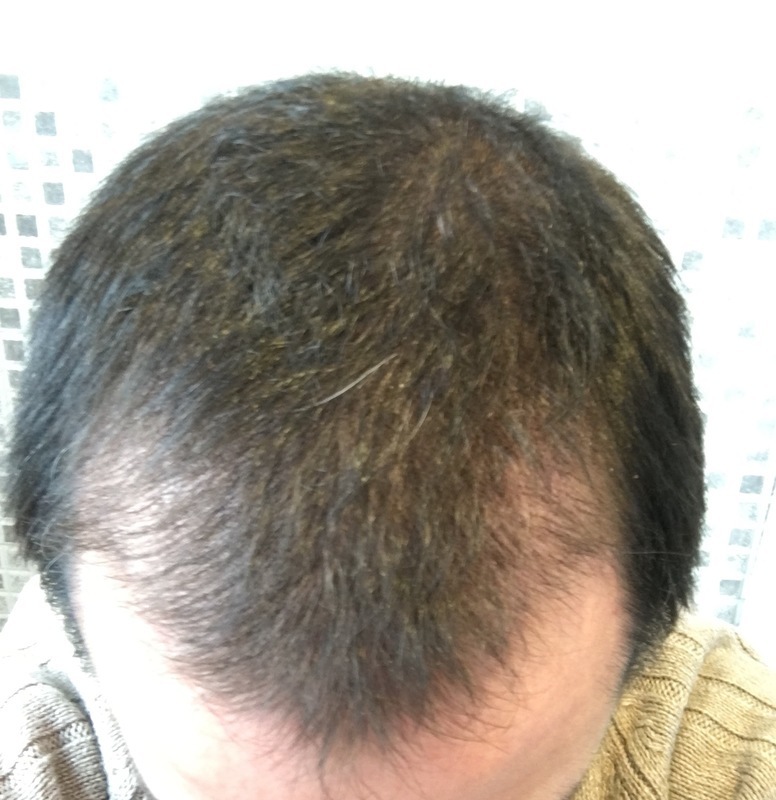 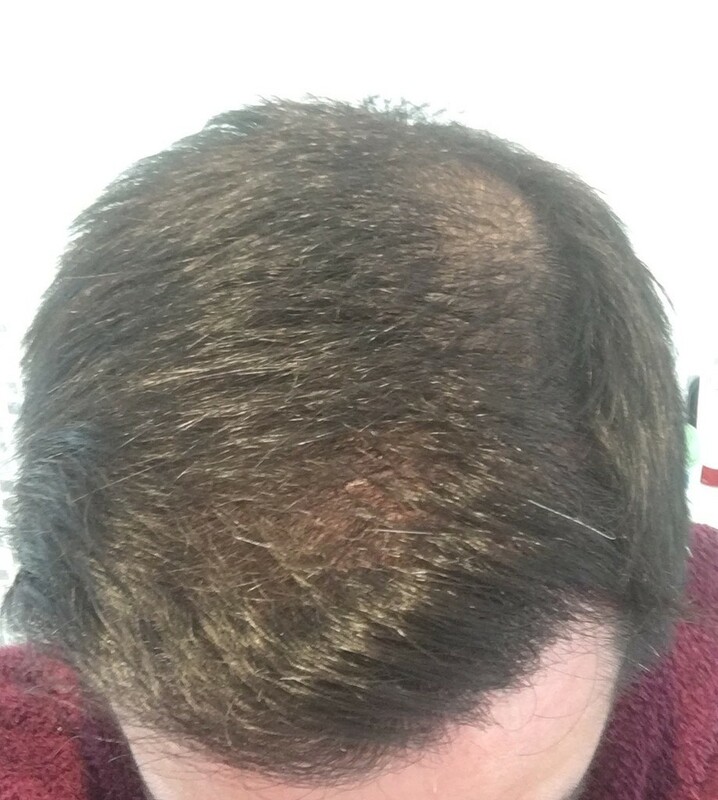 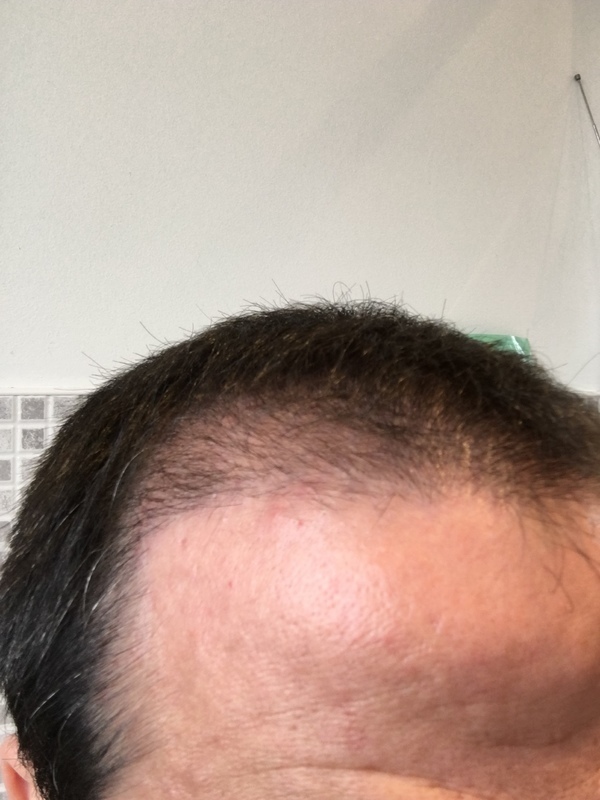 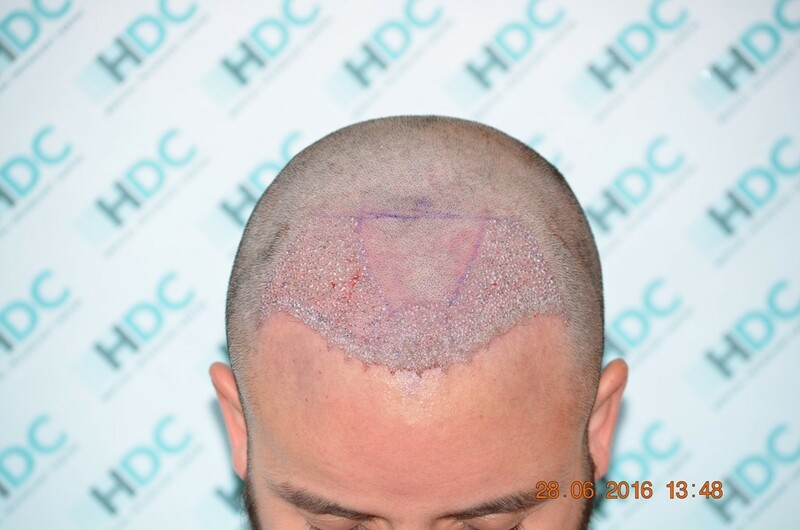 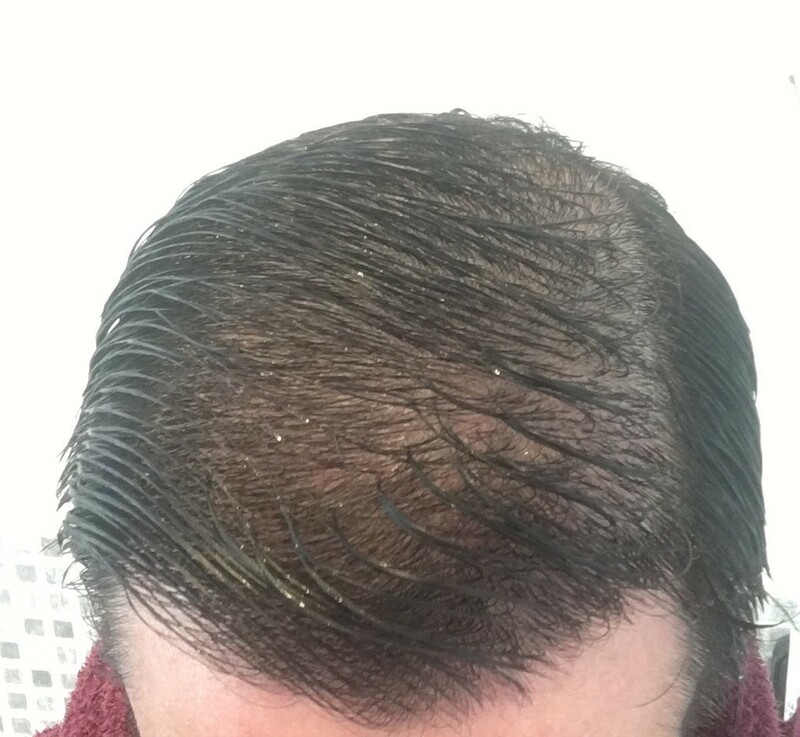 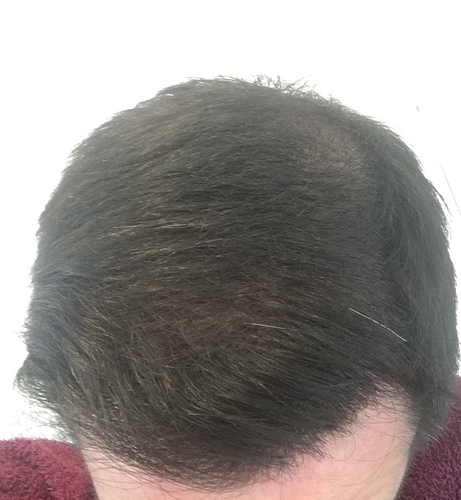 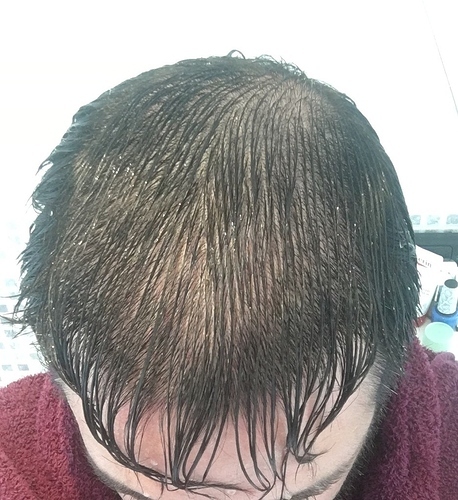 Great coverage with only 2500 grafts. Hi Helpemout, yes I agree, impossible to get better yield for 2.500 grafts.